I've known Diana for as long as I can remember. She is witty, kind, and has an incredible heart for God and people. I always looked up to her as I saw her go through so many seasons - from elementary days to youth group, from college to ministry life, from her move to Singapore to her life now as a mom to baby Judah! I loved finally meeting the happiest baby ever(!) 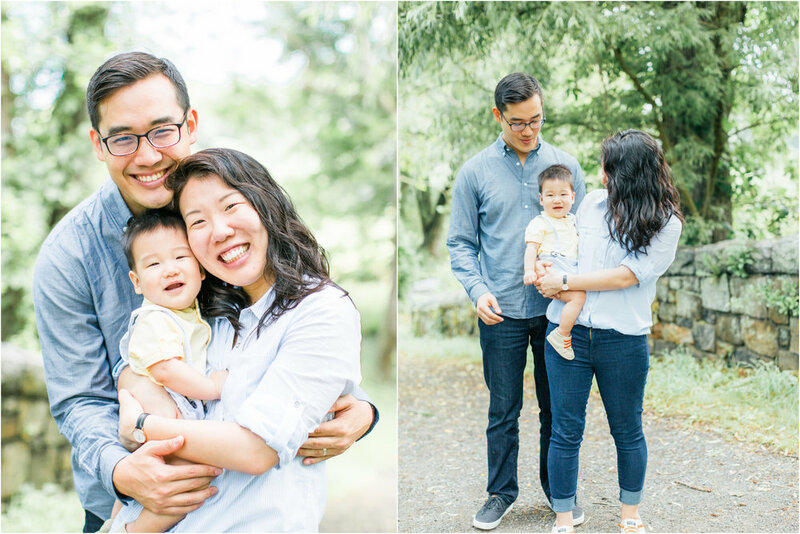 during their short trip to the states, and being able capture this new season for them as a family of three :) Come visit again soon!